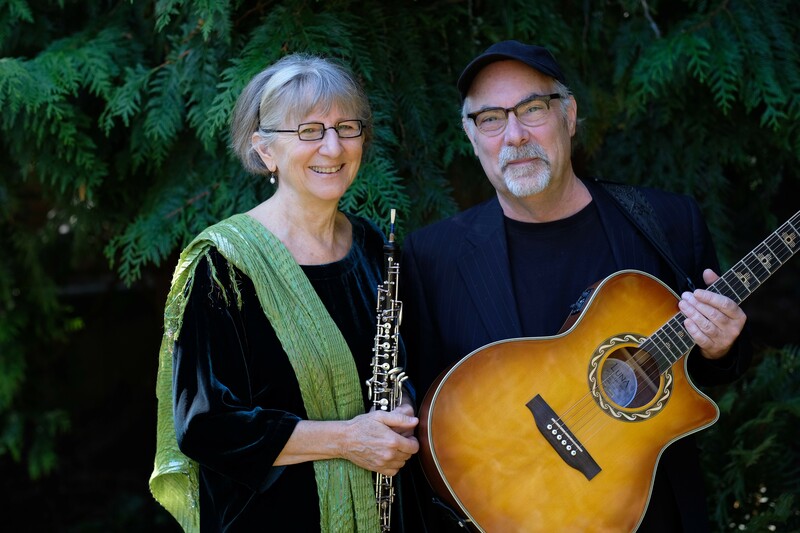 Grammy Award-winning artists, Eric Tingstad and Nancy Rumbel are coming home for the holidays, a longstanding tradition with Northwest families. Their holiday presence illuminates the enduring spirit of the season with a gift of song. The perfect blend of Americana fingerstyle guitar, double reeds, and the ocarina emitting the nostalgic sound of penny whistles lends magic to the season that fills the world with hope through the redeeming power of music. Festive and reverent, solemn and lively, the repertoire Eric and Nancy bring to audiences year after year are perennial favorites that have been passed down through the ages. They will perform at the Chapel on Echo Bay on Friday, December 7, 6-8 p.m. for our annual Christmas Concert. Proceeds from this concert will go towards Chapel capital improvements. 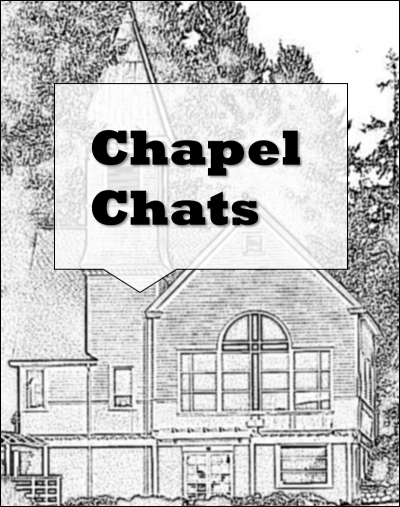 Tickets will be $35 for Chapel Preservation Society members and $40 for non-members. Tickets will be available at the Chapel during office hours (Tuesday and Thursdays) or online starting November 1st at foxislandchapel.brownpapertickets.com. Contact the Chapel office for the member discount code. The concert will be preceded by an elegant, catered reception. Adults only, please. Cocktail attire requested. For additional information, please contact the Chapel at (253) 549-7039.